Another free energy device. A bit more expensive thought. 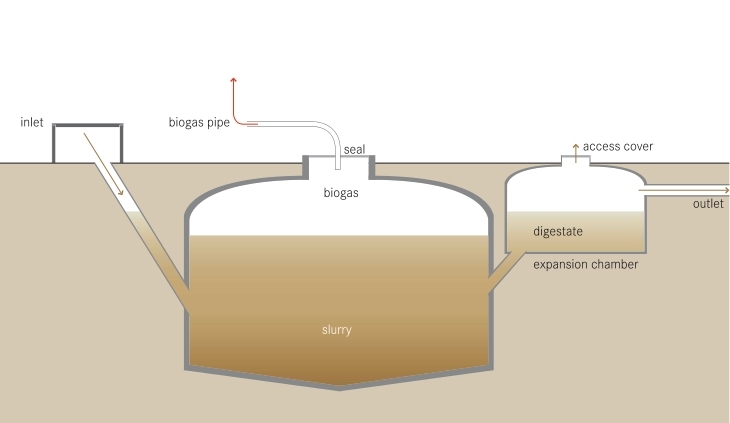 A biodigester uses organic waste and transforms it into biogas. You can then use that gas for cooking, heating and more. That device is better for medium scale usage. Won’t be that efficient for just a family.